It’s something we hope will never happen, but it’s also a reality we can’t avoid. Every day we see news stories or social media posts about kids who found themselves in an emergency and knew exactly what to do. We at NCT9-1-1 call them Kid Heroes, and though they stepped up to the plate and showed incredible bravery, they were also well prepared by their parents to handle an emergency. If seeing these news stories makes you wonder if your own child would be prepared to handle an emergency, we’re glad you’re reading this post. We’ve outlined some basic questions you can ask yourself to find out if your child would know what to do in an emergency. Do they know how to call 9-1-1? Some parents assume 9-1-1 is an easy, self-explanatory skill they can teach in five minutes, but the act of physically punching 9-1-1 into a phone is just the first step. Kids need to know the different ways they can call 9-1-1, how to rely their location if they’re in an unfamiliar place, and what to say to the call taker. If you need help teaching your child how to call 9-1-1 in an emergency, you can download our digital guide “4 Steps to Teaching Your Kid 9-1-1” here. It covers everything you need to know to start this very important conversation. Do they know what an emergency is? It may sound like a pointless question, but does your child recognize an emergency? It’s important to go over what qualifies an emergency situation with your child so they know when to get help. 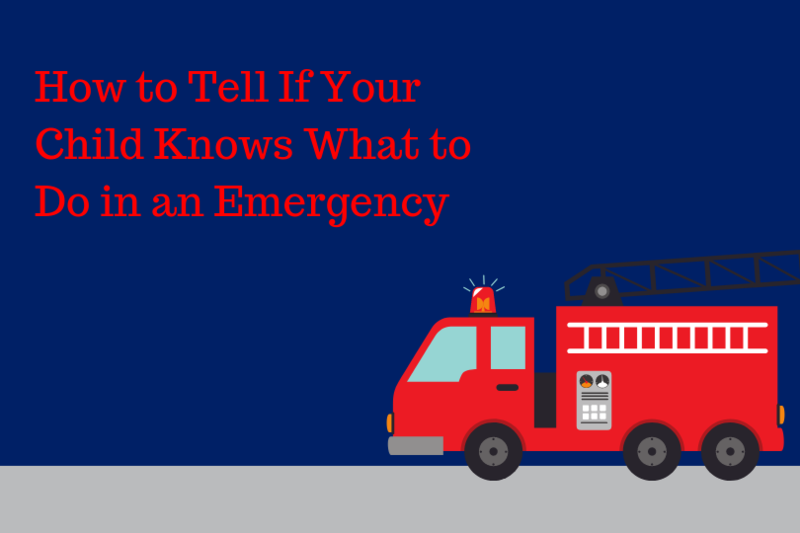 If your child doesn’t know what an emergency is, they won’t know what to do if they find themselves in one. Do you know what do? Kids mimic their parents, and if you know how to handle and emergency, it will be easier for them to learn. Does your family have an emergency plan for a fire or natural disaster? Have you talked about what you child should do if they get lost? Or if something were to happen at their school? The secret to dealing with a potential emergency is planning. Sit down and talk to your child about scary situations they might find themselves in and ways they can get themselves out. These scenarios can vary from a house fire to a car accident to a threat at their school. Cover all possibilities, but remind them that these situations are rare. You’re not trying to scare them, but to help them understand that the best way to stay safe is to be prepared. 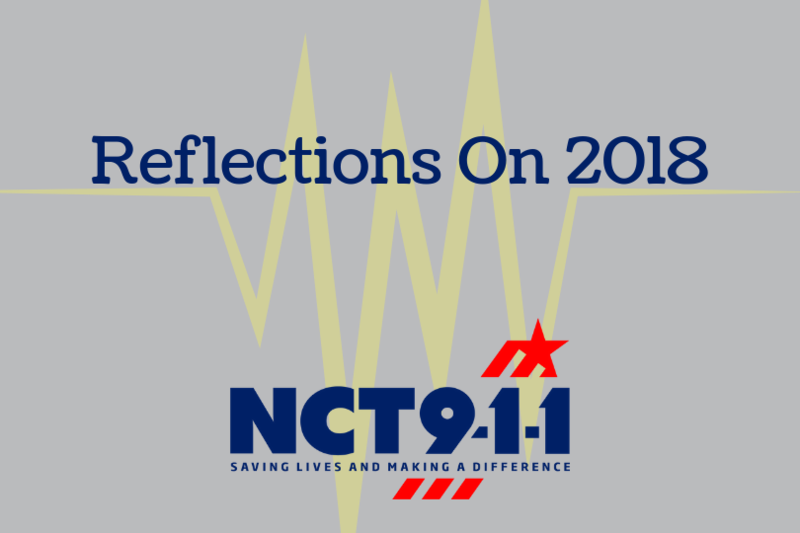 Last night I reflected on the year 2018 in the 9-1-1 industry and our region. 2018 was a year of triumph and new beginnings peppered with tribulations. NCTCOG 9-1-1 started the year with an exciting pilot project working with Google and RapidSOS to trial supplemental location that has the potential to revolutionize 9-1-1 for callers and responders. Following the trial, NCTCOG staff and telecommunicators assisted in creating awareness and advocating for the permanent adoption of this technology. In the fall, these efforts paid off as both Google and Apple announced they would be providing device based supplemental location to 9-1-1. NCTCOG uses the RapidSOS Clearinghouse to push the information to each of our PSAPs. February 16th marked the 50th anniversary of the first 9-1-1 call in the United States. The months since that anniversary date have brought numerous celebrations, including the 9-1-1 Festival in Haleyville, Alabama where the inaugural call was placed. Associations and 9-1-1 centers throughout the country have hosted different events to honor 50 years of 9-1-1. Now telecommunicators and their families, along with the general public, can go visit the “red 9-1-1 phone” from Haleyville proudly on display in the new National Law Enforcement Museum in Washington DC. President Trump contributed to the celebration on February 16th by signing two new laws to improve emergency calling. Kari’s Law requires multi-line telephone systems—which commonly serve hotels, office buildings, and campuses—to enable users to dial 911 directly, without having to dial a prefix (such as a “9”) to reach an outside line. Kari’s Law also requires multi-line telephone systems to provide notification, such as to a front desk or security office, when a 911 call is made in order to facilitate building entry by first responders. Kari Hunt was killed in a hotel in Texas while her daughter tried unsuccessfully to call 9-1-1 for help. Kari’s father, Hank Hunt, has worked since her death to get laws changed so that people can get direct access to 9-1-1 while in hotels. Hank was present for the signing of this important legislation. The second law was RAY BAUM’S Act which had a directive to address dispatchable location for 9-1-1 call, regardless of the technological platform used. And it wasn’t just the President and Congress that has supported 9-1-1 in 2018, the FCC worked diligently on improving 9-1-1 calling from Multi-Line Telephone Systems and RAY BAUM’S directive for dispatchable location through proposed rulemaking in September in order to provide clarity and specificity to these statutory requirements so that companies can effectively meet their obligations. They are also examining how to route wireless 9-1-1 calls more quickly to the proper PSAP and continue to focus on helping first responders locate wireless 9-1-1 callers. With the carriers committing to provide device-based location, the next area of emphasis will be on vertical location or Z axis. The NCTCOG 9-1-1 Regional Telecommunicator Academies continued to provide licensed telecommunicators for the region through two month-long classes. Our County 9-1-1 Coordinators were able to improve accuracy over 90% and move into the maintenance phase of error resolution. 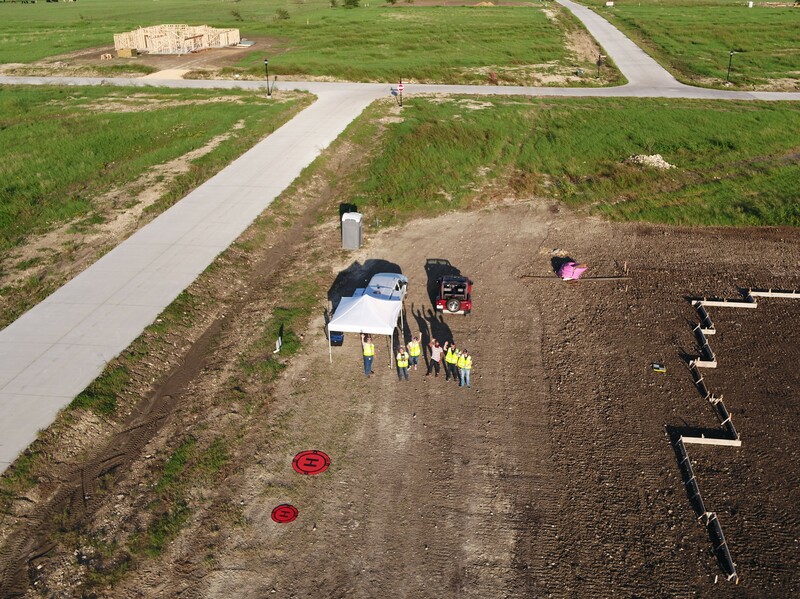 NCTCOG had two staff members certified as FAA 107 pilots and they conducted a trial of addressing a subdivision using UAS (Unmanned Aircraft Systems) or drones. 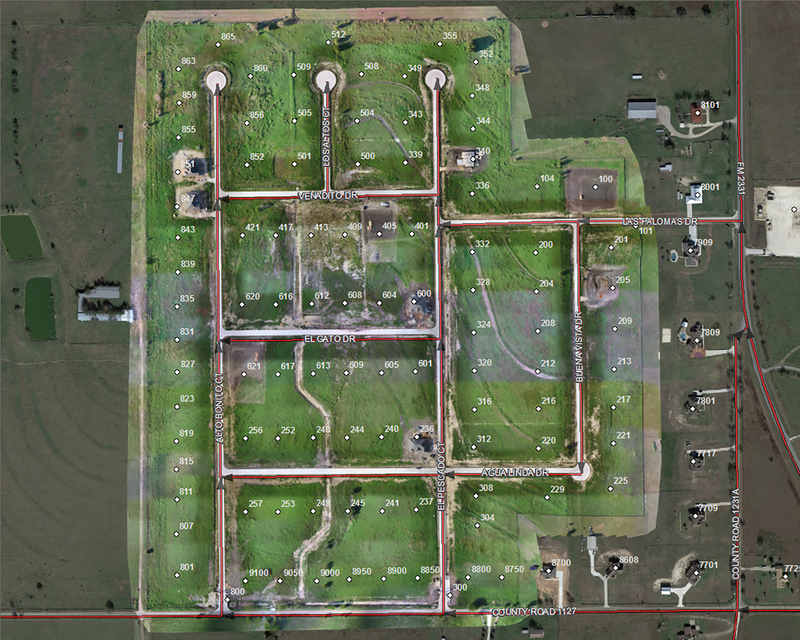 Working through flight regulations and restrictions of UAS will allow the 9-1-1 industry to address new subdivisions in a much more timely and efficient manner, enhancing the 9-1-1 map accuracy for 9-1-1 call location. NCTCOG continued to support innovation and new services to enhance emergency communications by working with universities, startup companies and existing companies with new technology. PSAPs and staff participated in focus groups and pilots and NCTCOG hosted the second annual Early Adopter Summit for 9-1-1 early adopters throughout the nation. NCTCOG also entered into an analytics contract with RapidDeploy. This contract will allow us to collect call data and provide to PSAPs in reports and on a dashboard. The next phases of the contract will bring in additional data and analyze it and then use the information to make good decisions for the future based on predictive analytics. Lastly, NCTCOG 9-1-1 became a regional district on December 3 and NCT9-1-1 has launched a new website, logo and branding. As for tribulations, I don’t want to rub salt in our wounds but the last several months have brought us challenges with outages. The service has been restored and there have been numerous lessons learned, both technically and operationally. Most of all, NCTCOG has improved communications with our PSAPs as we partner in the good times and bad. The national CenturyLink outage did indeed take down our region, however, Text-to-9-1-1 remained up for the duration so our public always had a way to reach emergency services. In addition, NCT9-1-1, PSAPs and the media assisted in getting the word out on 10-digit emergency numbers. We find any outage unacceptable and have been working with our vendors to strengthen our system and improve in every area possible. We are so thankful for the PSAPs and their administration working side by side with our staff to make these improvements. I want to give special thanks to our wonderful Telecommunicators, supervisors, county coordinators, NCT9-1-1 staff, management and our industry partners. Implementing new call handling equipment in a large region takes a great deal of work from all involved and I’m so proud that you all embraced the technology and are enhancing public safety through improved emergency communications. The new CPE and network enhancements are a step in the right direction for continuing our mission. In retrospect, the word I would use for 2018 is “achievement”. We practiced our core value of perseverance during the challenges and our heart, courage and attitude have prevailed. The word for next year that I hope we can all focus on in good times and bad is “unstoppable”. You have experience, knowledge, skills and passion and we stand together to serve the public and protect our first responders. You are SAVING LIVES AND MAKING A DIFFERENCE! 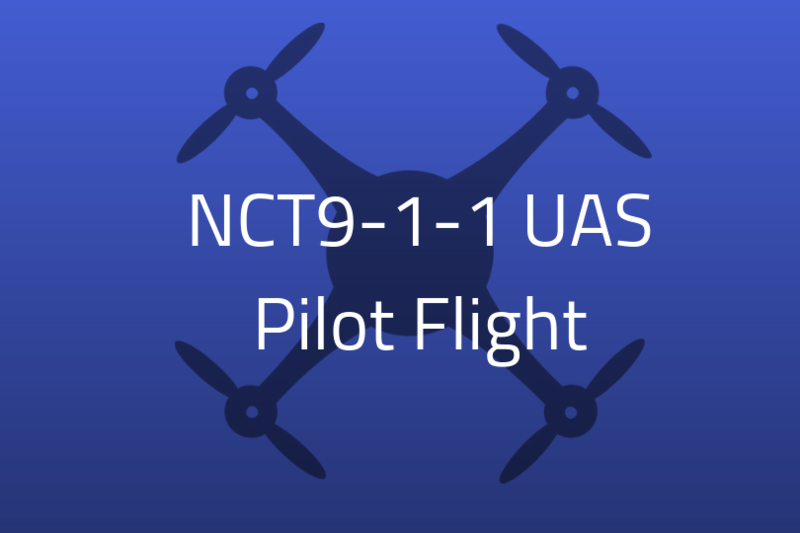 NCT9-1-1 has received the all clear from its service provider. All agencies are receiving calls and 9-1-1 services in the region are operating normally. According to our service provider, all 9-1-1 services with the NCT9-1-1 region are operating normally. However, NCT9-1-1 will continue to monitor call traffic to ensure 9-1-1 calls are being received before we confirm that we are no longer affected by the CenturyLink outage. We have just confirmed with all of our agencies that 9-1-1 calls are coming through. 9-1-1 services within the NCT9-1-1 region are restored, and we are now running at normal operations. There is currently no new update at this time. We will update with more information as it is provided to us. CenturyLink has reported that the situation will have a solution by 4 AM. We will provide our next update at that time. There is no change to the situation. The NCT9-1-1 Region is experiencing an outage, though text-to-9-1-1 is still available in all areas. We received confirmation that the outage is related to the national CenturyLink rolling outage. We will update with more details as we receive them. Text 9-1-1 IS WORKING in the NCT9-1-1 Region. 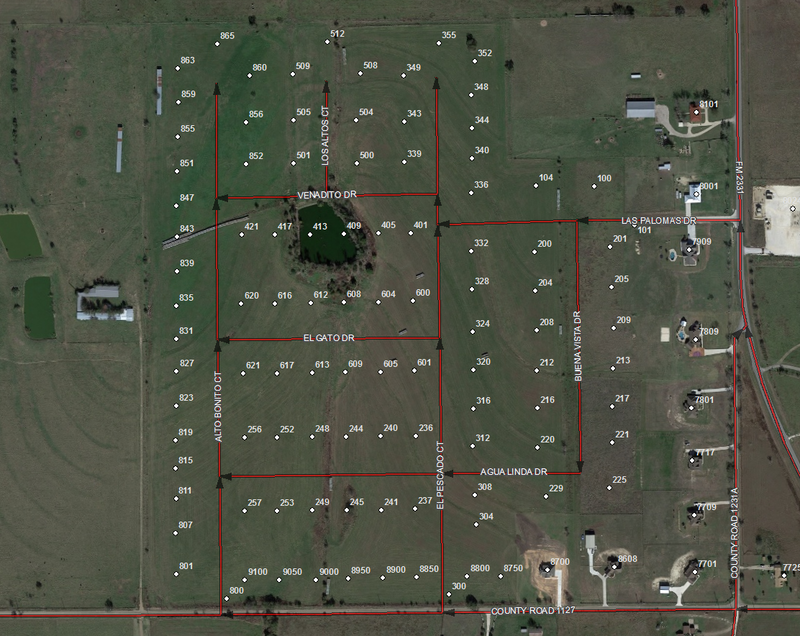 The 9-1-1 outage does not affect Plano, Richardson, Wylie, Ennis, Glenn Heights or Mansfield. We will be updating with more information every 30 minutes. Citizens needing to call 9-1-1 are encouraged to call their local police department’s non-emergency number.